Our professional and enthusiastic team is always there for you. We offer a high quality product at a very competitive price. And we will take care of your order with great dedication. Based in the Netherlands we are able to serve clients from all over the world. Learn how to become one of our distributors. Do you want to include JackHolland 4N1 in your home brand? We are also able to produce under private label, if required in the colour of your choice. 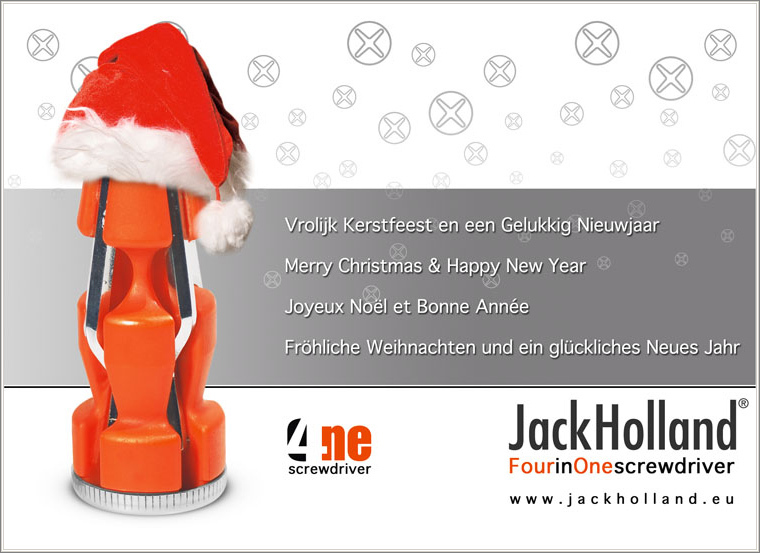 If you are interested in our 4N1 screwdriver, or you want further information, feel free to contact us. See also our general terms.